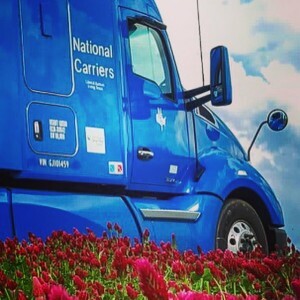 National Carriers, Inc. is primarily a refrigerated irregular route common and contract carrier that transports general commodities throughout the forty-eight continental United States and Canada. National Carriers was incorporated in 1968 in as a contract carrier to service National Beef Packing Company. 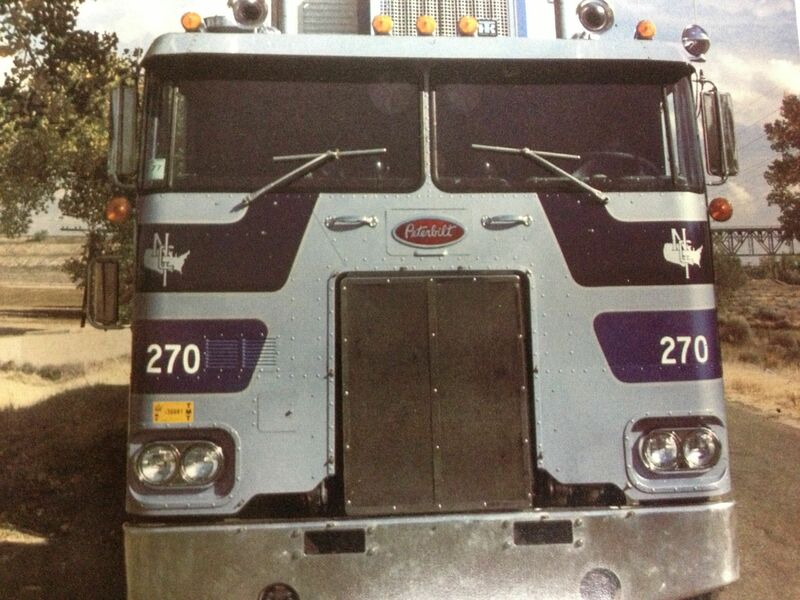 The company originally began operations with three trucks and trailers leased from individual owner operators. As the National Beef Packing Company grew, so did the need for premium transportation services. 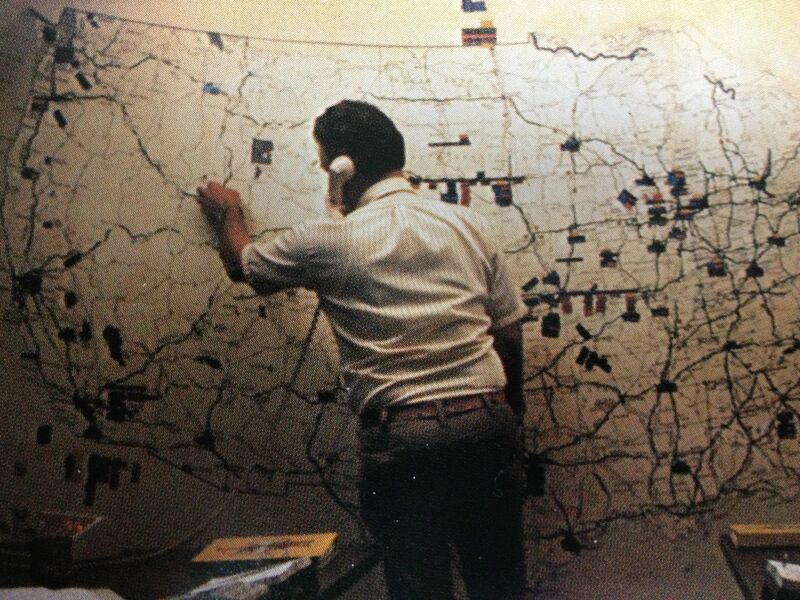 In 1974 National Carriers filed for common carrier authority with the ICC. 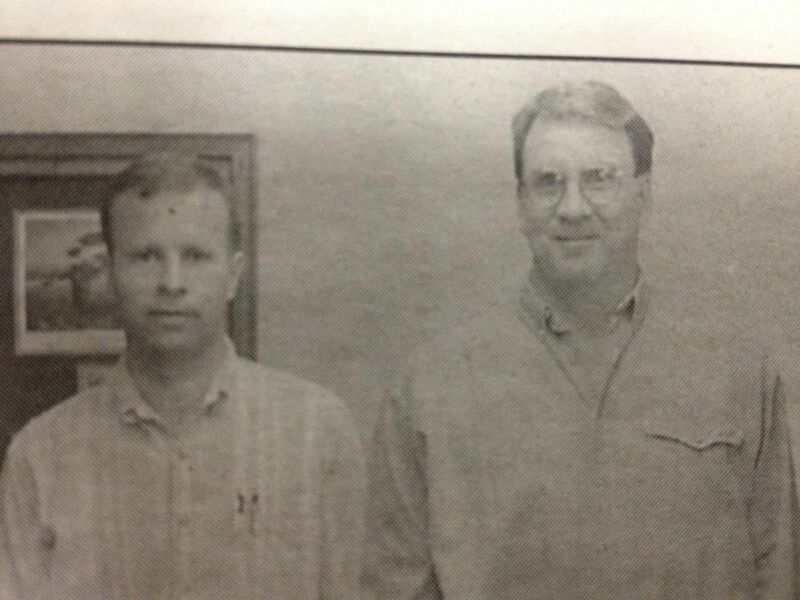 This allowed for a more aggressive growth strategy. 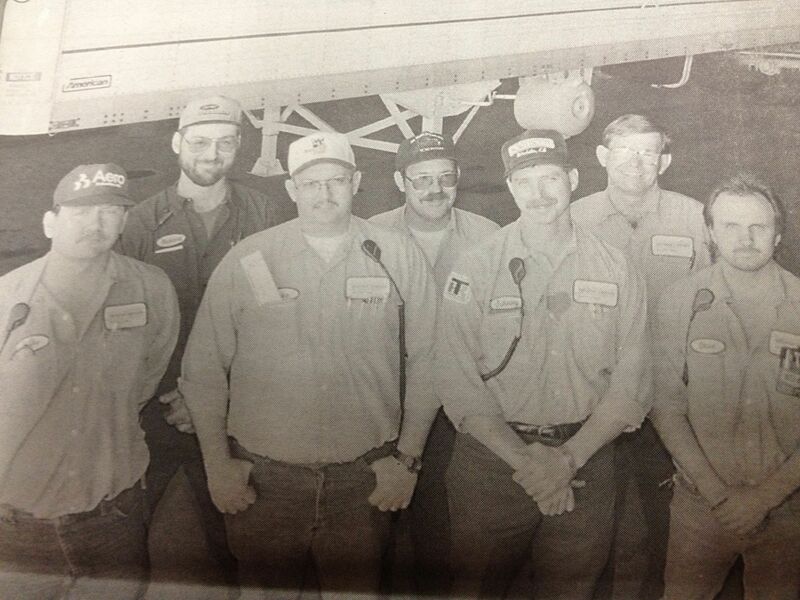 A 100% owner operator fleet fueled this growth. 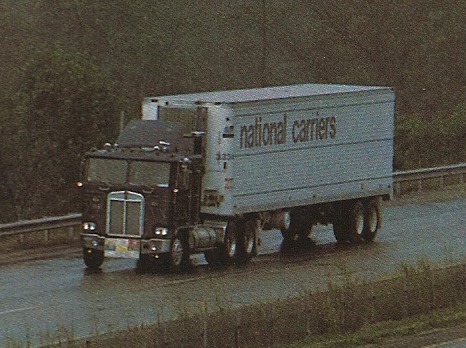 The National Carriers fleet consisted of 110 trucks pulling 40’ and 42’ trailers. 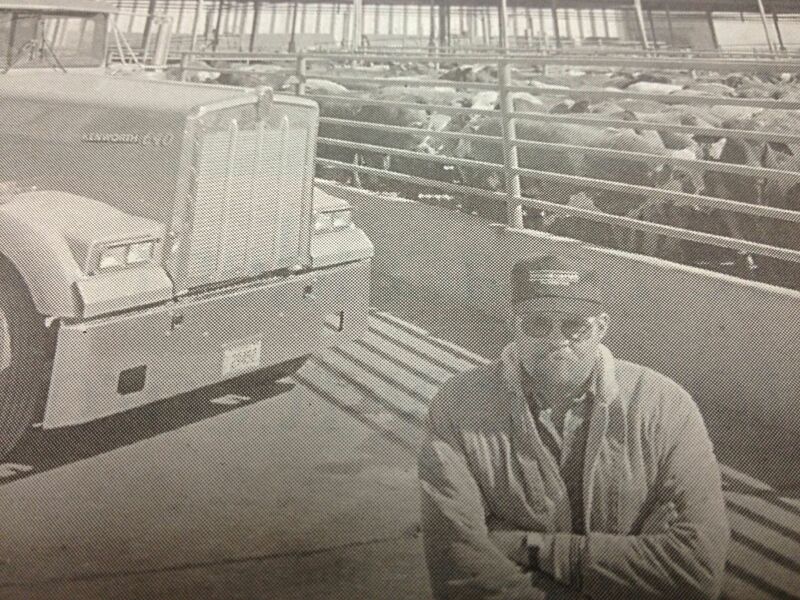 Swinging beef was hauled from the lone National Beef plant in Liberal, KS primarily to customers on the east coast. 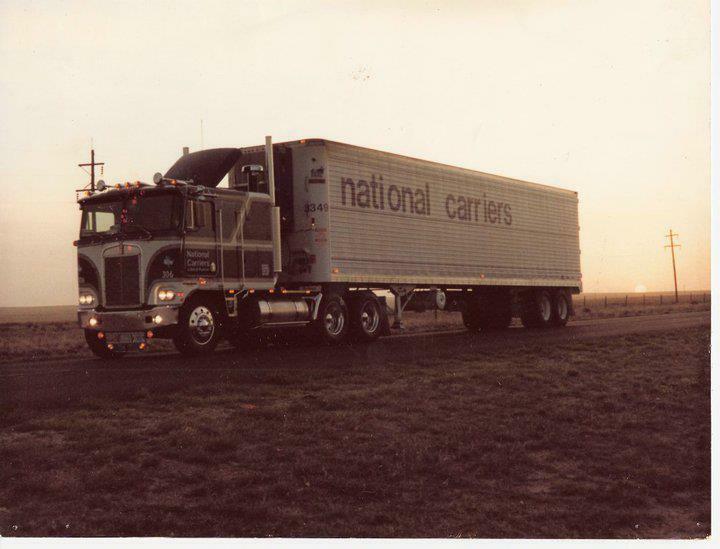 In the early 1980’s deregulation opened the door to add more customers for National Carriers. Divisions within National Carriers includes refrigerated, livestock and logistic departments. Over 10,000 head of cattle per day are transported on National Carriers equipment to National Beef plants in Liberal and Dodge City, KS. National Carriers also transports hides for these plants. Lease operators and company drivers have been added to our foundation of owner operators.The key to our success is our drivers. Customers can rest assured that they will always have a true professional transporting their goods across the country. Our mission statement reads: To be the safest, most customer focused, and successful motor carrier in our class.